Face masks are used by people in a very large amount. 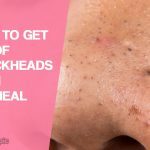 People use these face masks to look good, so best ingredient anyone can use is oats. Oats are very healthy source of food. It is rich in vitamins and minerals, they are gluten free whole grain. oats and oatmeal has many beauty benefits. 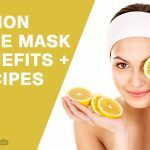 Here we describe some effective homemade oatmeal face mask recipes you can try yourself at home. Oatmeal are rich in anti oxidants. They can low the cholesterol levels and protect them from harmful bacteria. 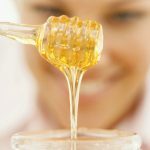 It can improve blood sugar control. It help with skin care. Apply on the face to create a mask. Leave on the skin for 10-15 minutes. Remove the mask with cold water and a washcloth. Repetitions: Two to three times a month. Note: To grind oats, place desired amount of oats in a blender, or food processor. Pulse oats until coarse and flour-like. Mash the avocado with a fork and combine with oatmeal. Good to help hydrate dry skin. 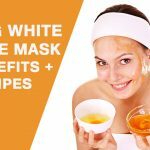 Best time to apply: Apply this mask is in the morning. In a small mixing bowl, place banana and mash with a fork. Then mix tablespoon of ground oatmeal. Wash your face with warm water to open pores. Using clean fingers, rub the mask onto face in a circular motion. Keep mask in place for 10 to 15 minutes. Wash off with warm water and do not use soap. Beat the egg white until it turns a little foamy. Add the honey and the oatmeal, mixing it through. Apply the mixture with care all over your face, neck and cleavage. Leave it for about 20 minutes before rinsing it out with a cloth soaked in warm water. Afterwards apply a suitable moisturizer that works for your complexion. In a mixing bowl, combine ½ cup boiling water and ⅓ cup oatmeal. Stir to make sure the water permeates the oatmeal. Let the mixture sit for two minutes. Measure in 2 tablespoons plain yogurt, 2 tablespoons honey, and 1 egg white. Mix the ingredients until the yogurt, honey, and egg white are completely dissolved. Let the mixture cool if it’s still hot to touch. 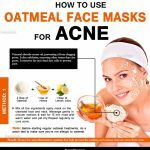 Have you ever thought that face masks can also be prepared with oats? Try the interesting recipes packs oats. Oats are a very good source of vitamins and good for our health and our face too. 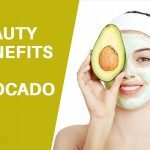 All the ingredients are very healthy which can help us to make our skin healthy. Oats and oatmeal has many beauty benefits. 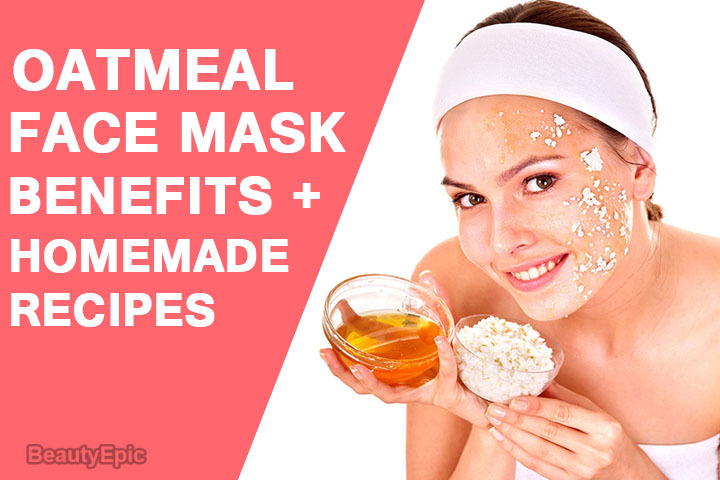 Here we describe some effective homemade oatmeal face mask recipes you can try yourself at home.